Ridgeway Deeps was the original underground component of the Cadia area, commencement on the second underground crusher and ore handling system at Ridgeway got underway in September/October 2008 with the construction of the Jaw Crusher foundations and work shop area, continuing with an East and West tipple approaches, foundations to ore handling transfer stations, Geo Pump stations, and electrical sub-stations. 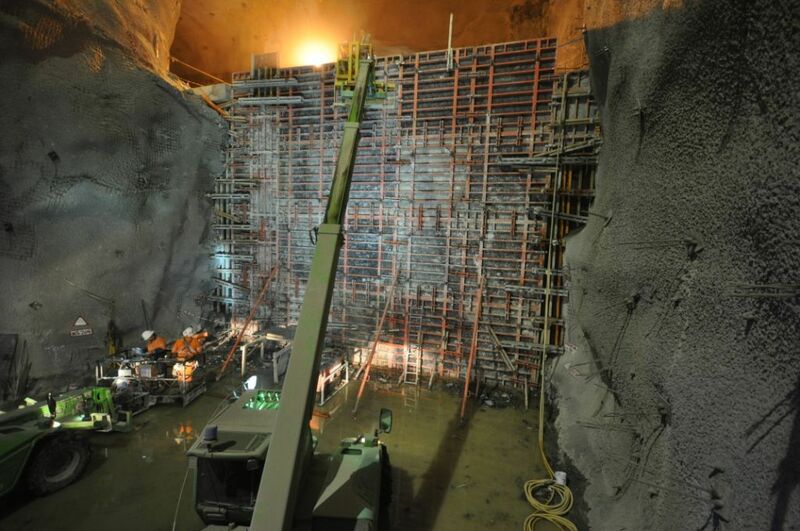 Other works included the construction of the underground workshops and extraction drive roadways. 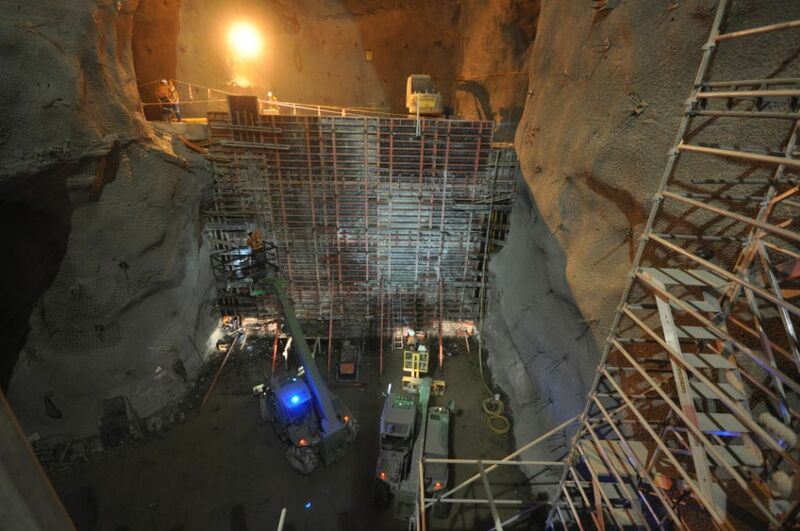 At the completion of these works, work concentrated at the Cadia PC1 Project with the construction of the VR3 and VR7 vent fan units, the construction of the surface component to the underground conveyor system, primary and secondary foundations to the system at T0, construction to the underground conveyor Portal Entry, construction to the T1, T2, and T3 Transfer Stations, construction is continuing at the Tipple drives, work shop level, Transfer stations T4 and T5, Pump station and Heavy Plant Workshop. 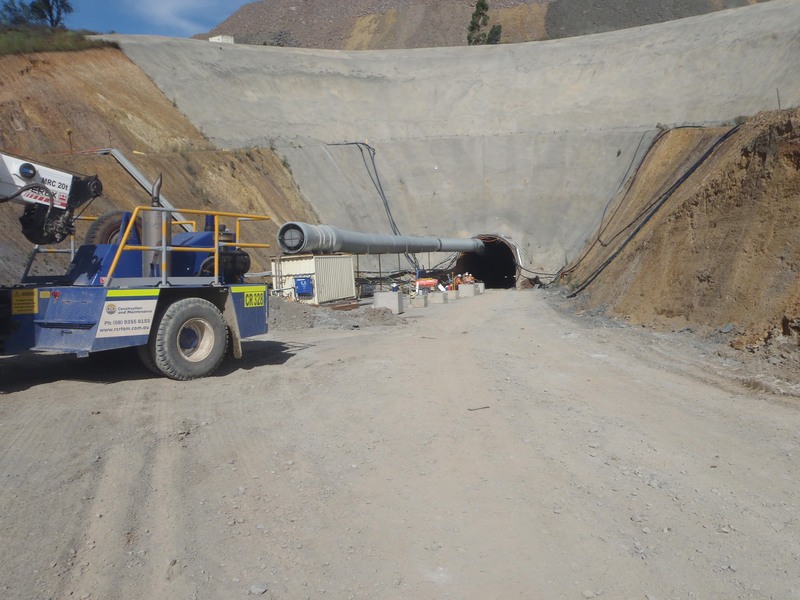 These works commenced during April 2010 with the expansion to the existing Cadia East gold processing plant with the inclusion of a new Ball Mill consisting of foundations and main pedestal to support the mill and perimeter foundations to support the structure to house the mill. Adjacent to this a new MCC building was also constructed. Continuing on to a new flotation area, expansion to the reagent area and various transfer stations and conveyor foundations. 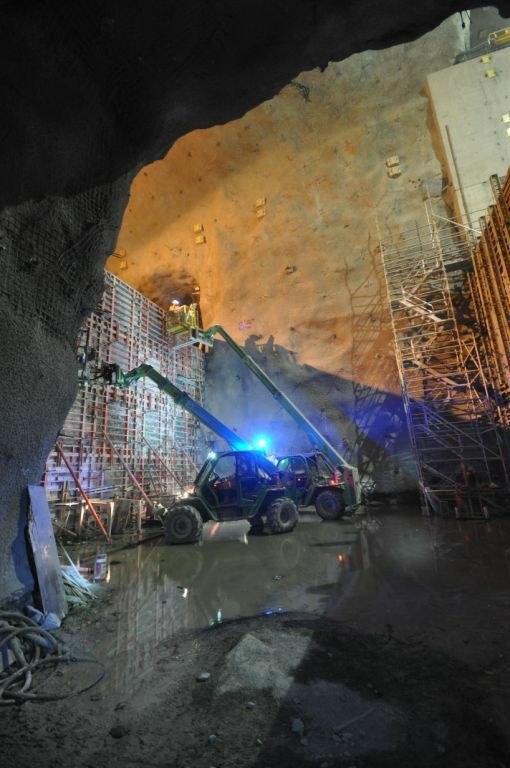 Bulk earthworks commenced to the area with the relocation of various underground services and construction of a large gabion retaining wall, the construction of new haul roads and the removal of bulk material, the importation of suitable compactable material. 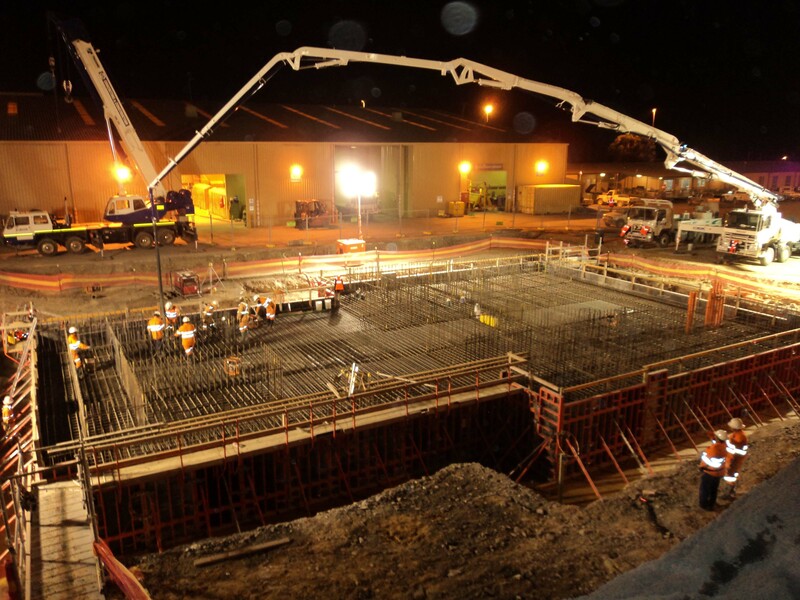 Followed by the construction of the foundations to the HPGR building, various conveyor foundations, construction of sub-station foundations and blast walls, including electrical pits and conduit trenching throughout the area. Bulk earthworks commenced with the removal of various stockpiles of rock to natural ground to allow construction to commence on the reclaim tunnel foundations beneath the proposed stockpile area. 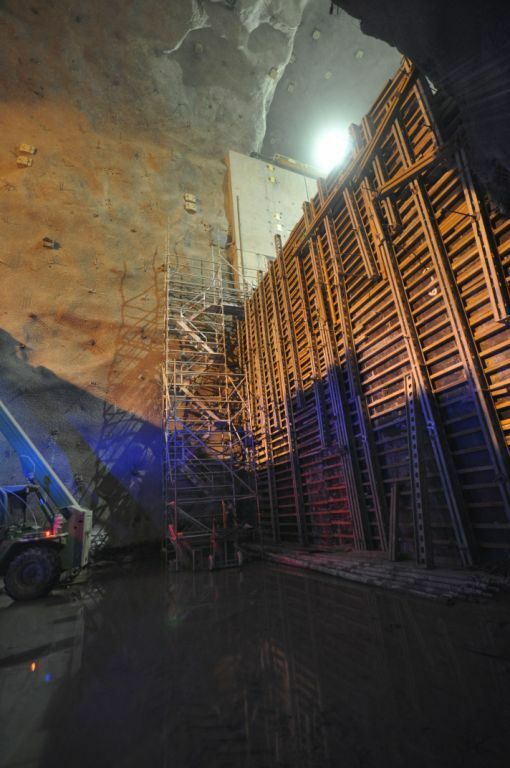 Included in these works were conveyor foundations from the HGPR area, sub-station foundations and blast walls, and the construction of road ways.